This project involved conversion of an existing reinforced concrete frame office building into residential units. 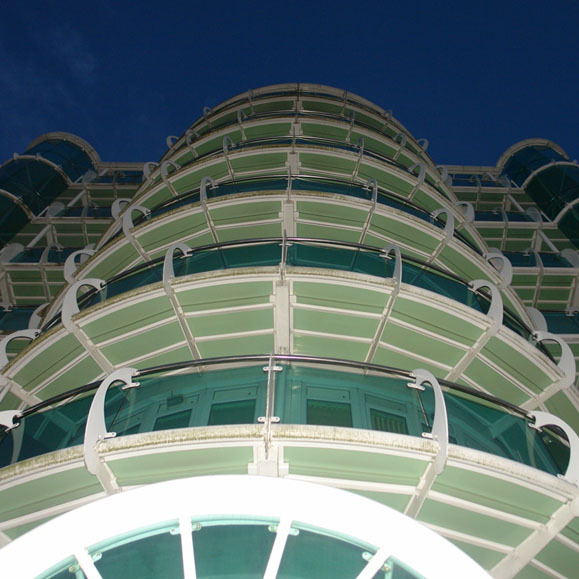 Special balconies were designed to attach themselves to the existing structure and a three storey penthouse plus a leisure centre was designed at the top floor. The most challenging aspect of this project was the design of the swimming pool over the existing roof. A complex grillage system was designed above the roof deck to transfer the additional loading from the swimming pool to the remaining parts of the structure.